In the past few years, Budapest has become an extremely visited city where you as a tourist have plenty to see and to do. The history of this place is very interesting and we suggest you discover and explore as much as you can on your holiday. In the following, we will talk about some interesting things that are related to art and culture in the capital of Hungary. If we have your interest, then continue reading this article. If you love art and you want to discover more about Hungary’s culture, then we strongly recommend you to visit Budapest, the beautiful capital of Hungary. Make sure you spend a few days there in order to have enough time to see everything that has to be seen. In terms of art and culture, the city has many beautiful places that must be visited. Tourists all over the world spend their vacation or just a city break here, in order to learn more about Hungary’s culture and enjoy to the fullest what the metropolis has to offer. It is actually one of the European cities that have incredibly many cultural attractions. All in all, there is plenty to see and admire. That’s why we highly recommend this location to anyone who wants to enrich his art and cultural knowledge. Believe it or not, the city of Budapest has a lot more than enough in order to satisfy your cultural appetite. There is the wonderful Museum of Fine Arts, Hungarian National Gallery, Museum of Applied Arts, Museum of Music History, Hungarian National Gallery, Ludwig Museum of Contemporary Art, Bartok Memorial House, Liszt Ferenc Memorial Museum, The House of Hungarian Art Nouveau, Museum of Ethnography, Kiscelli Museum, Kunsthalle, Palace of Miracles, Stamp Museum, Underground Museum, Museum of Transport, Postal Museum, Military History Museum, and many more. As mentioned earlier you will have plenty to see and in order to visit all of these amazing cultural spots, you will need a quite long vacation. This is without a doubt a fantastic cultural city. The Budapest Opera House offers unique experiences. You will have the chance to watch premiers and revivals that take place every year, and other amazing festivals and events. 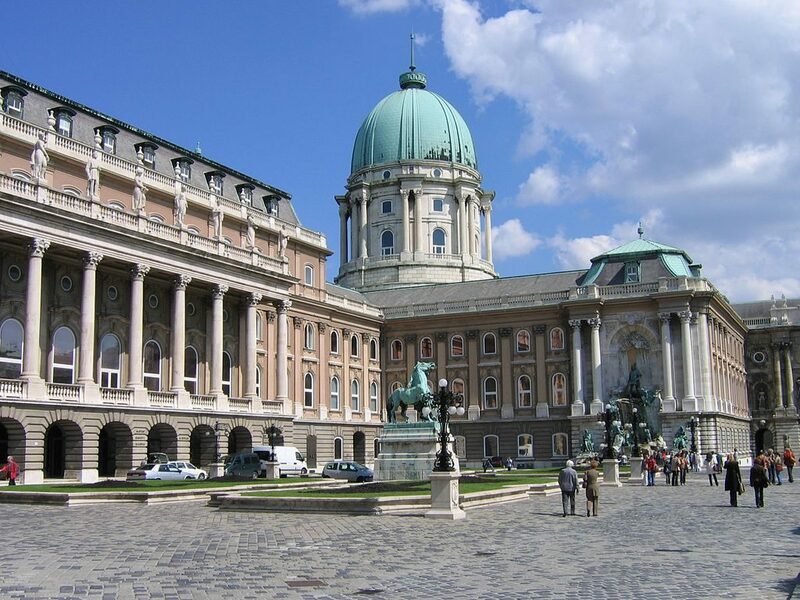 Anyone who is interested in art will be impressed by the art galleries from Budapest. There are plenty, such as Koller Gallery, Kogart Gallery, Imre Varga Collection, X6 Gallery, VAM Design Center, Traffo Gallery, Godot Gallery, Telep, Varfok Gallery, Molnar Ani Gallery, Virag Judit Gallery, and more. 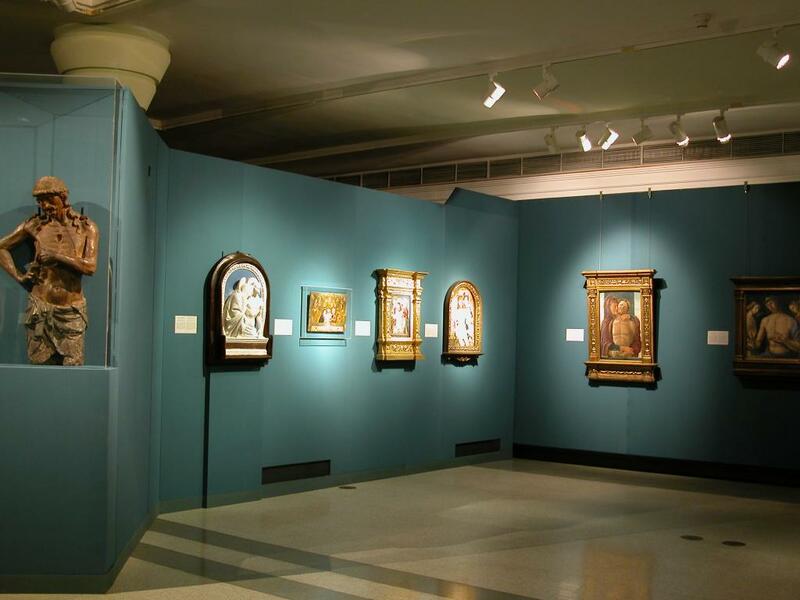 All these art galleries host paintings, sculptures, and photographs of famous artists. 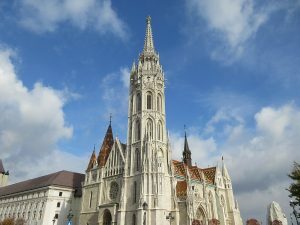 This is not everything because in the capital of Hungary you can also find several movie theatres where you can choose from a vast selection of blockbusters playing. Not only you will watch excellent movies but you will also be impressed by the architecture of these locations, which is without a doubt stunning. We recommend Corvin Film Palace, Europa Palace, Hunnia, Puskin, Urania, WestEnd Palace, Mammut Multiplex, MOM Park Palace, and Holywood Multiplex Duna Plaza.